Enter for your chance to win the ultimate ski & stay getaway at Revelstoke Mountain Resort. Thank you for your interest in the Revelstoke Weekend Getaway Contest. This contest has now closed and the winner has been contacted. 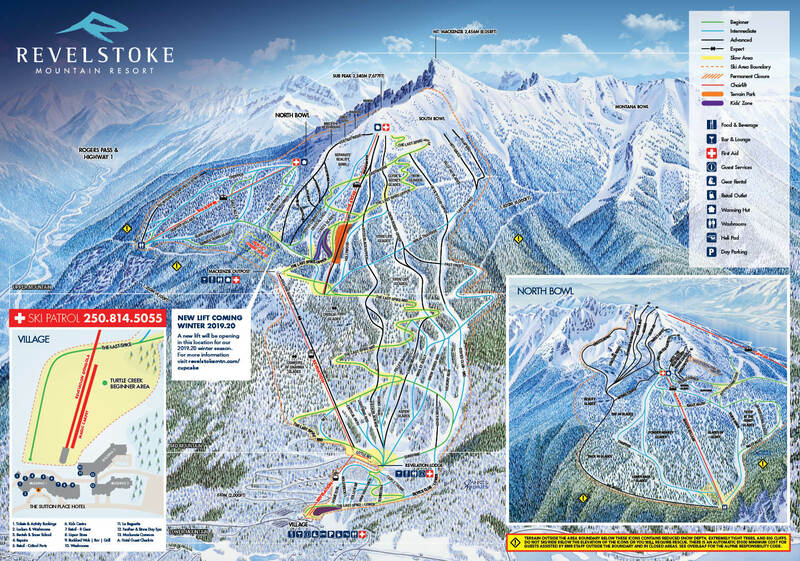 Keep an eye on www.revelstokemountainresort.com/win for more chances to win.